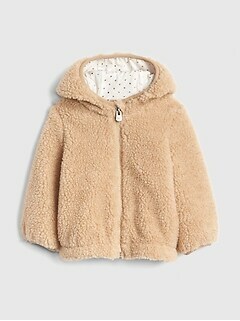 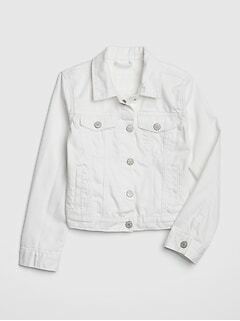 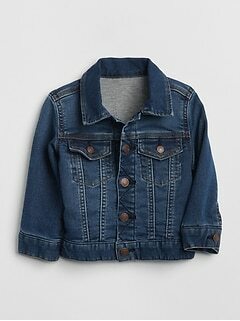 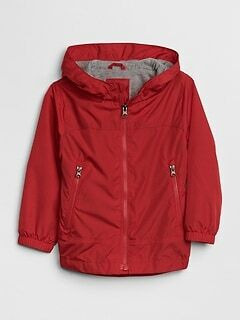 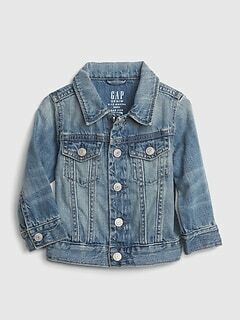 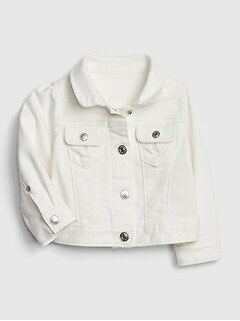 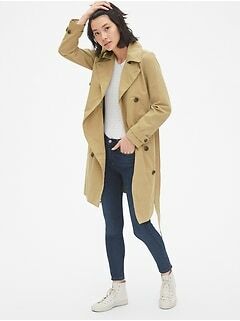 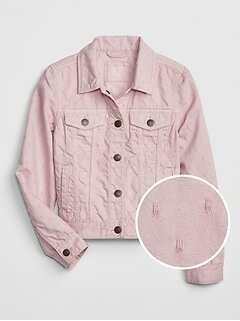 Discover coats for the entire family with stylish outerwear designs from the Gap coat collection. 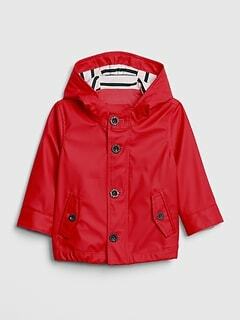 Enjoy a wide array of coats for men, women, kids and toddlers for year-round wear. 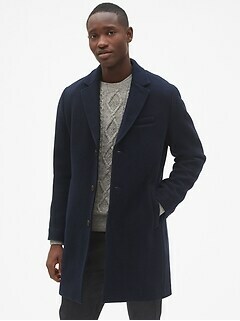 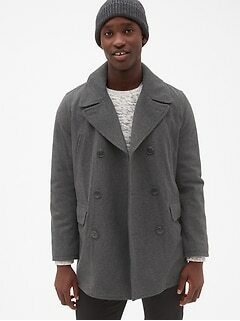 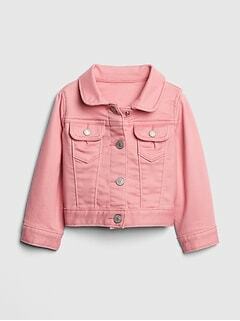 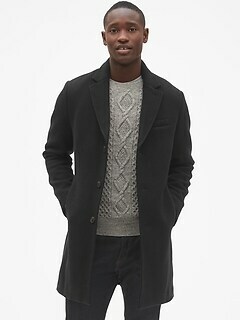 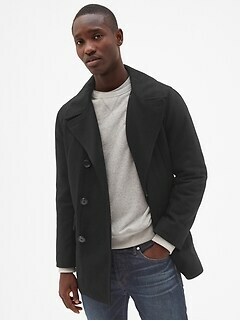 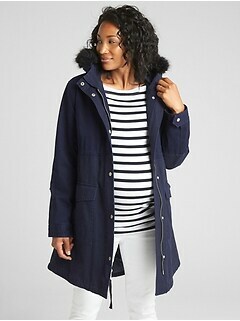 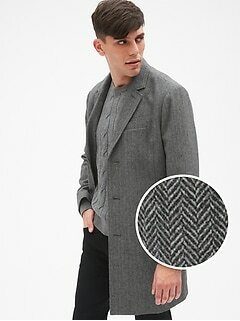 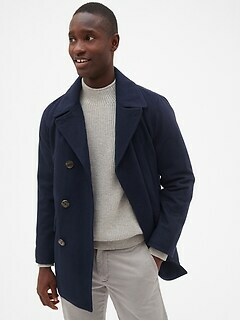 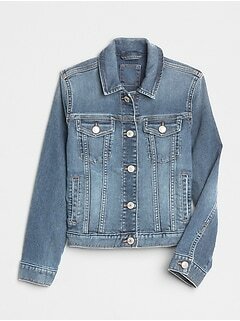 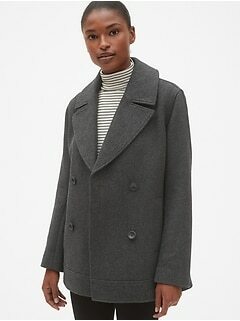 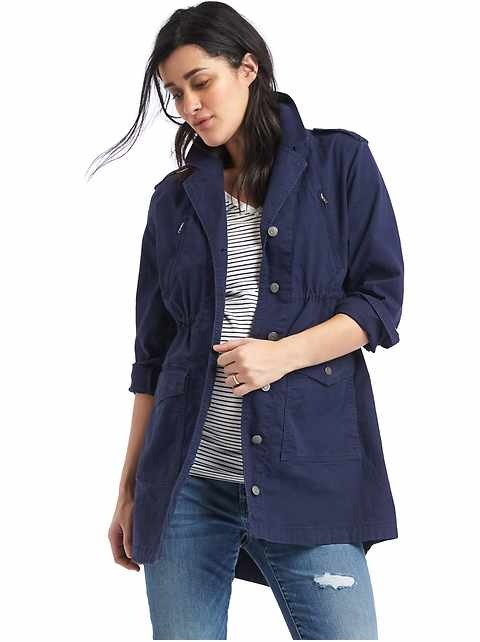 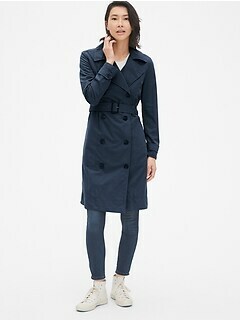 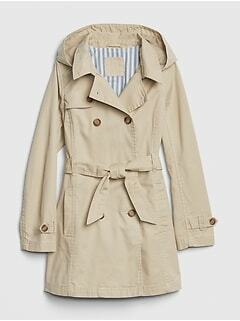 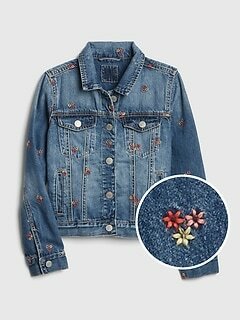 Choose from stylish pea coats, wool coats, leather coats and trench coats in popular designs. 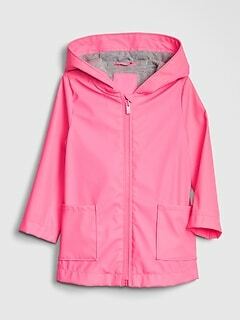 Brave the elements in classic rain coats, winter coats and fleece jackets for superior warmth and protection. 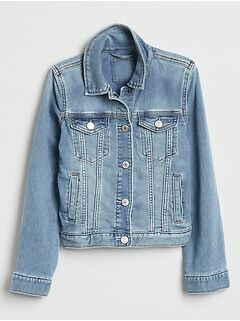 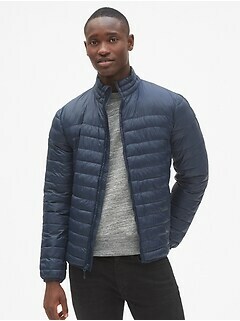 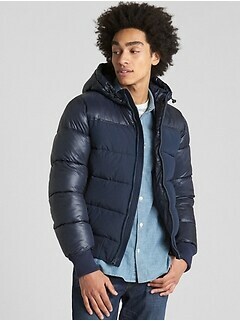 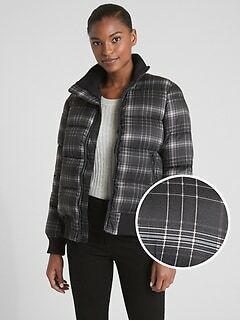 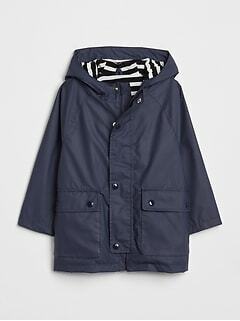 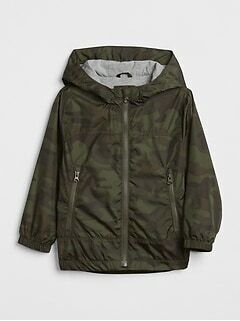 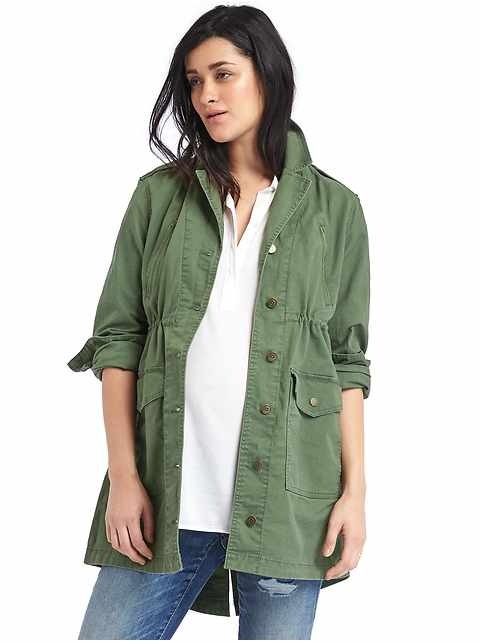 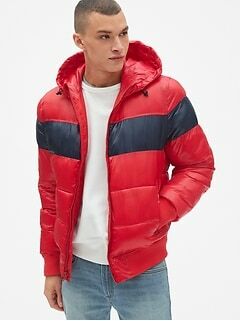 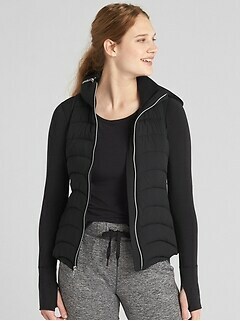 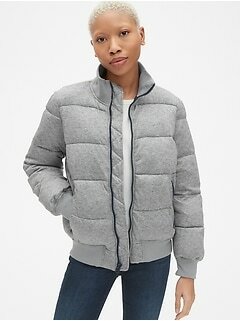 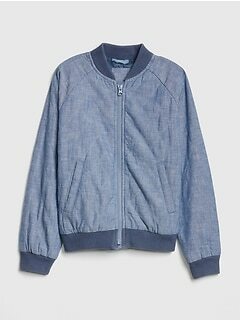 You'll also find versatile outerwear for men and women including military coats, duffle coats and hooded jackets for a variety of outfit needs. 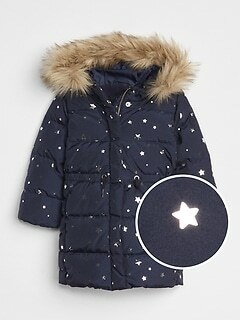 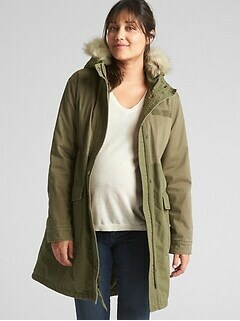 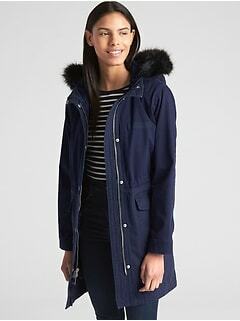 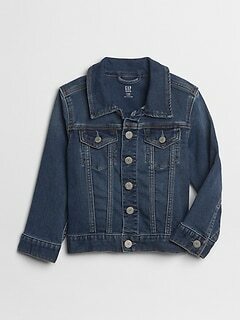 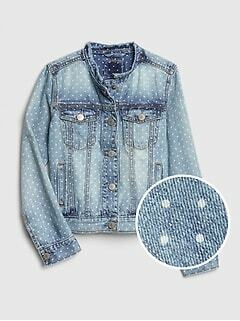 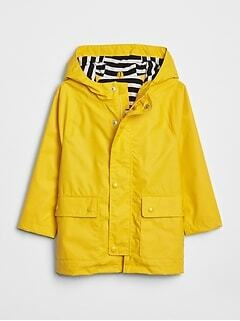 Dress in the warm, stylish designs of Gap coats and outerwear for the entire family.